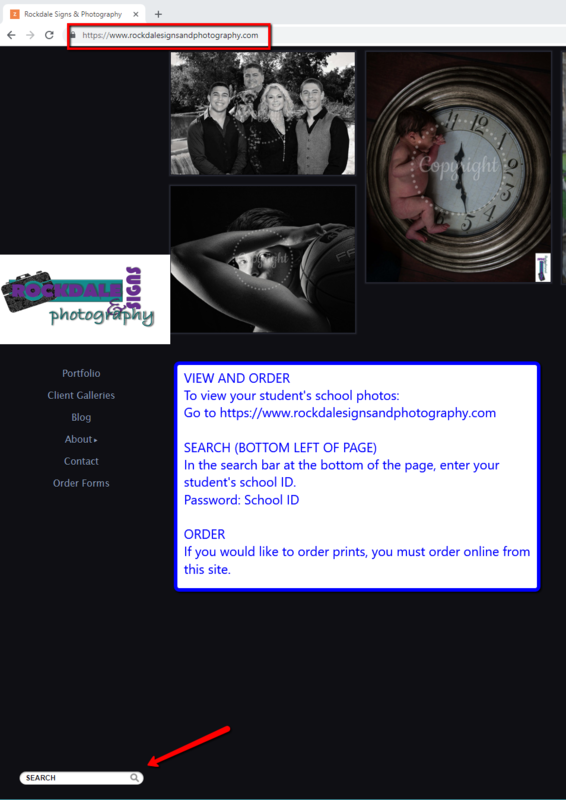 All student photos are now on Rockdale Signs and Photography's website. If you would like to order photos, you must do so from this website. Enter your child's student ID to view his/her photo.